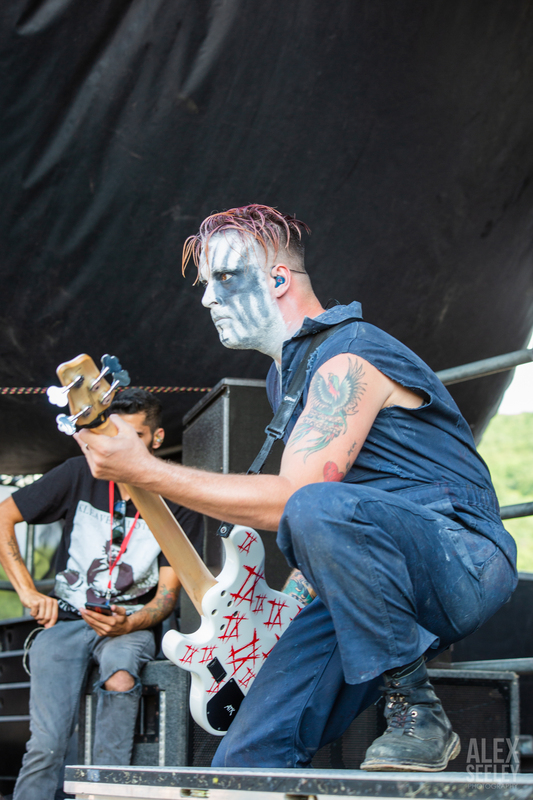 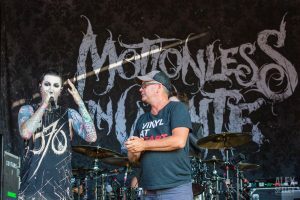 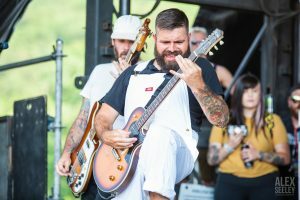 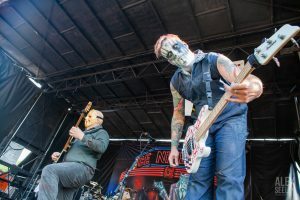 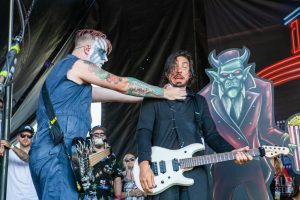 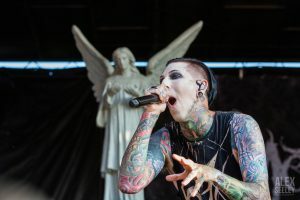 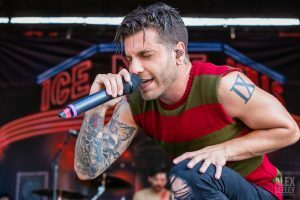 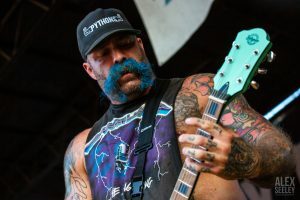 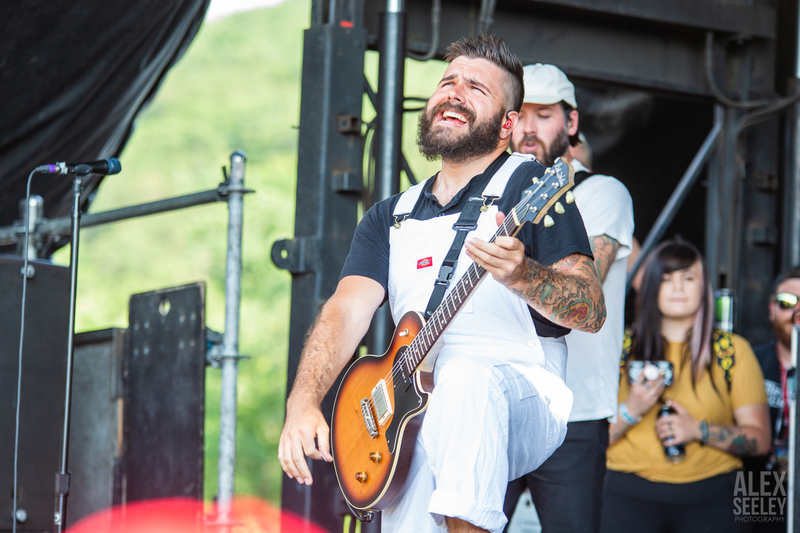 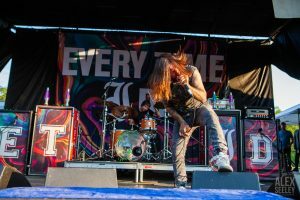 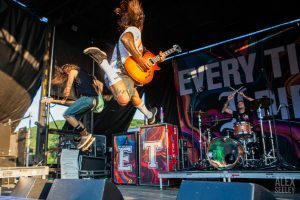 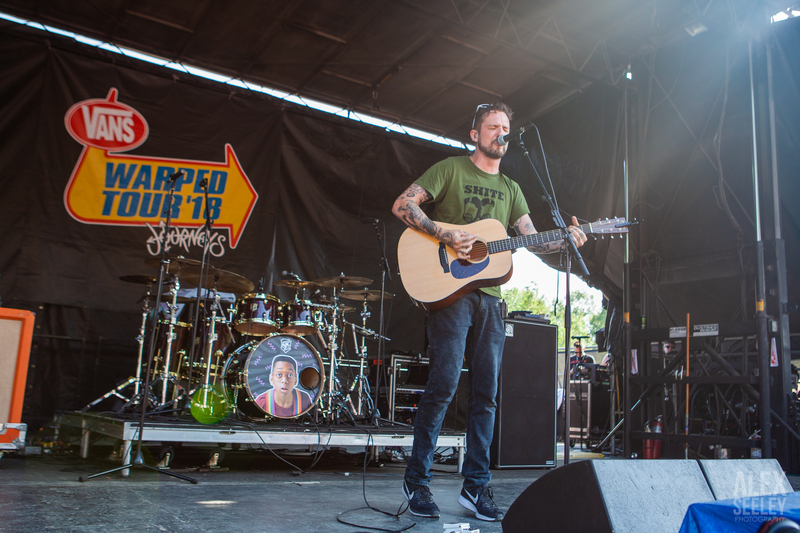 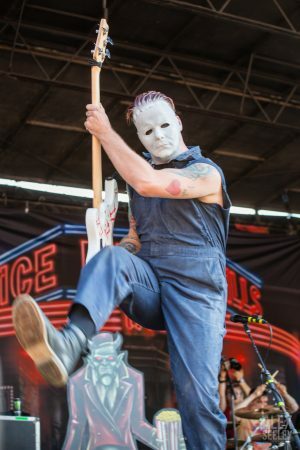 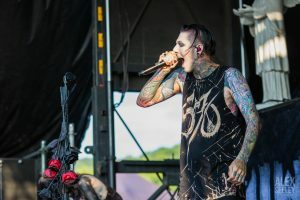 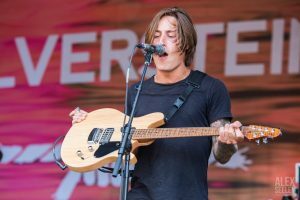 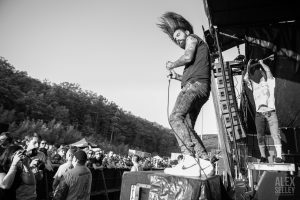 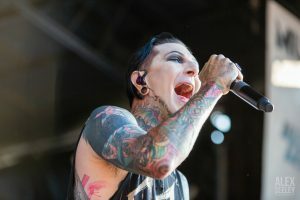 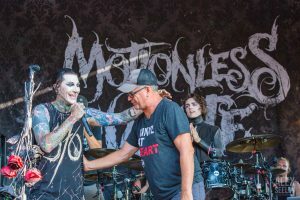 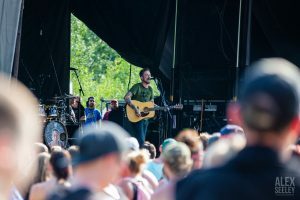 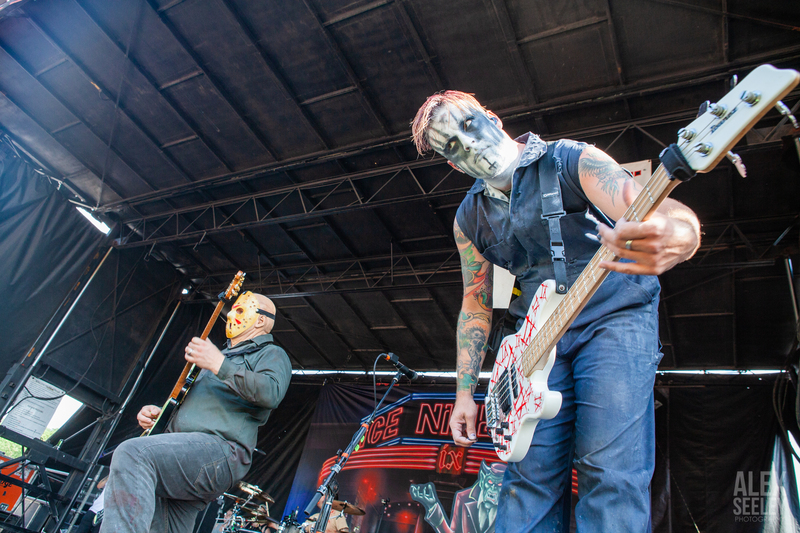 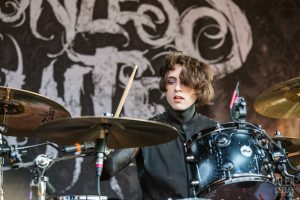 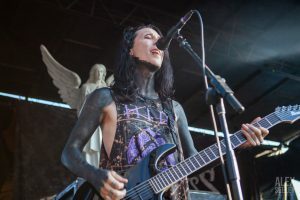 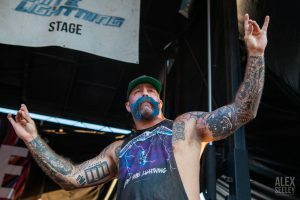 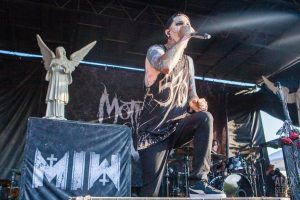 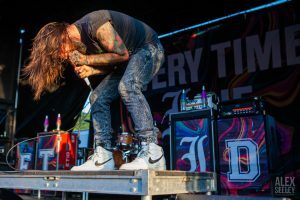 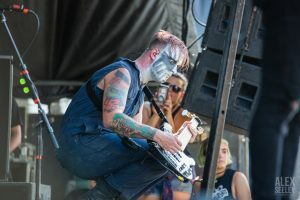 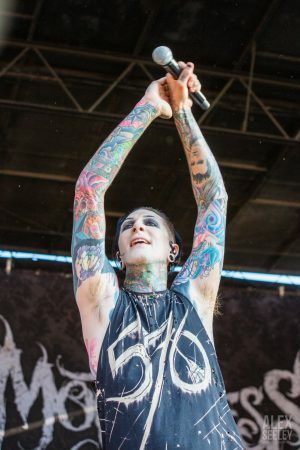 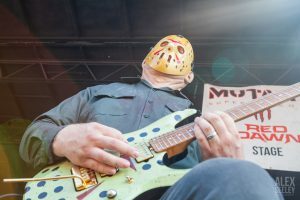 An annual tradition for 24 summers, the Vans Warped Tour made its finally trek across the country this summer, including a recent stop at Montage Mountain in Scranton. 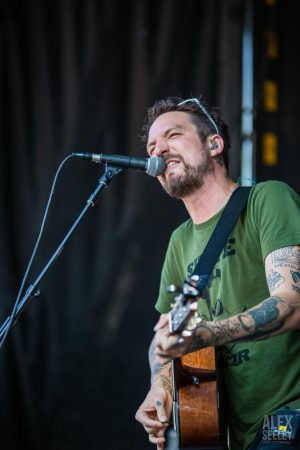 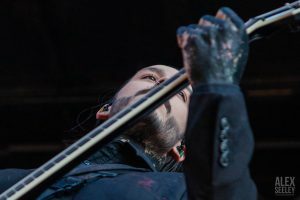 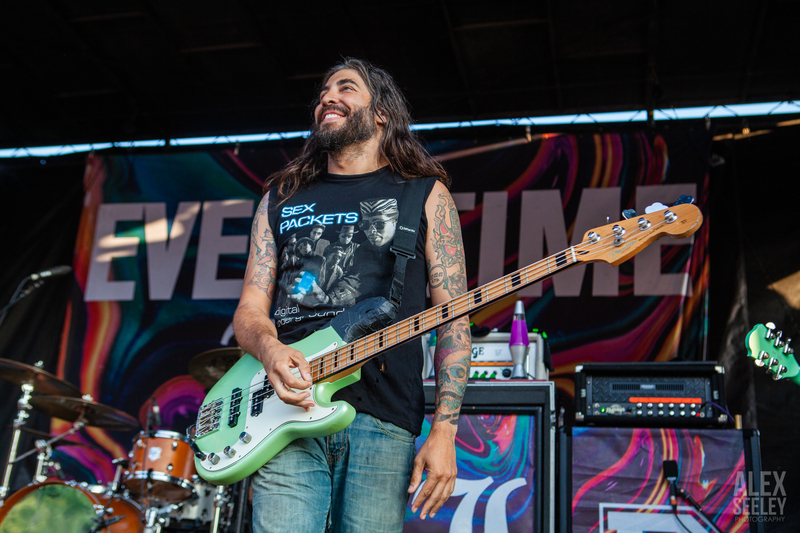 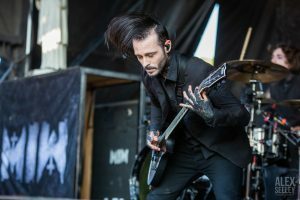 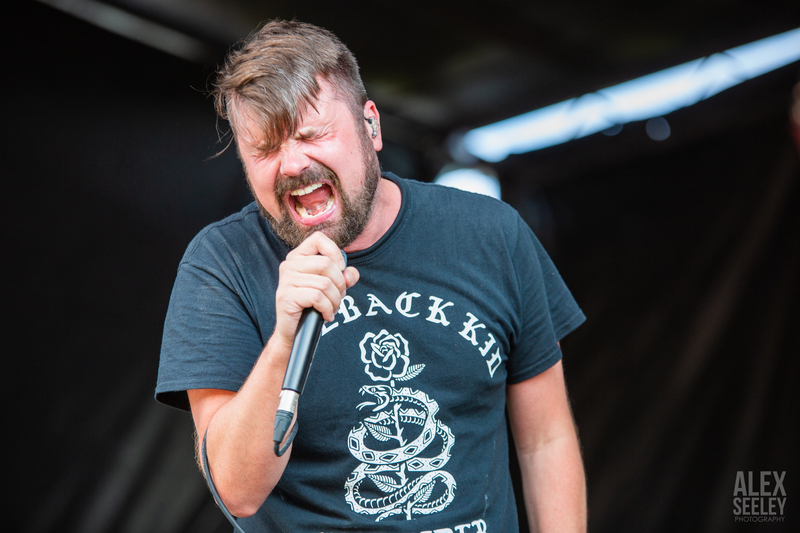 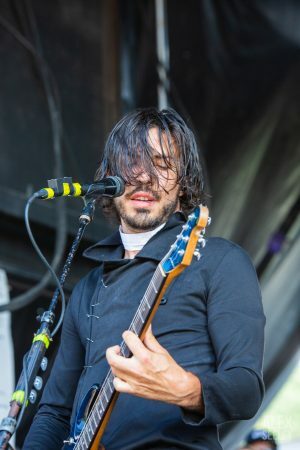 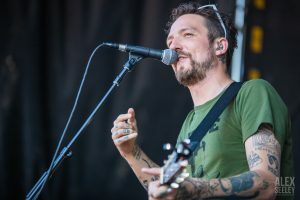 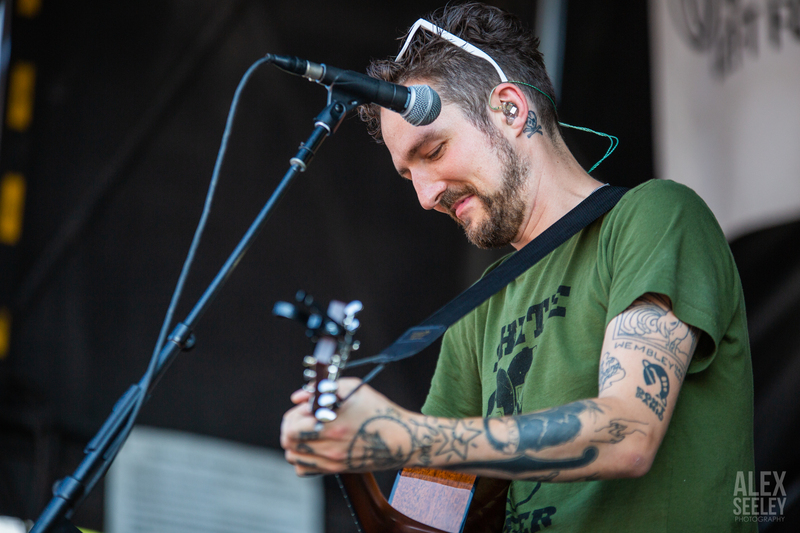 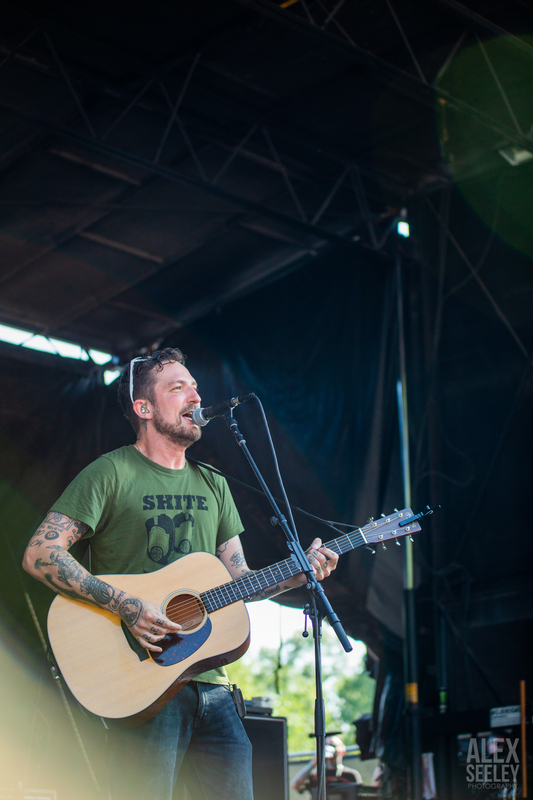 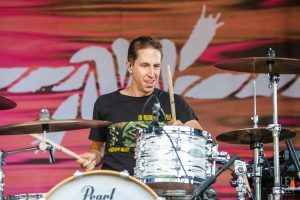 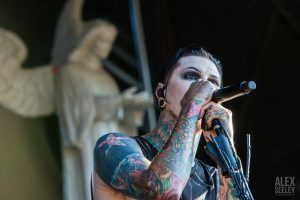 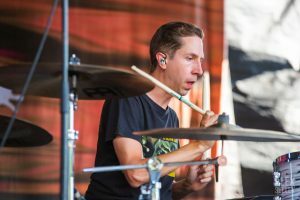 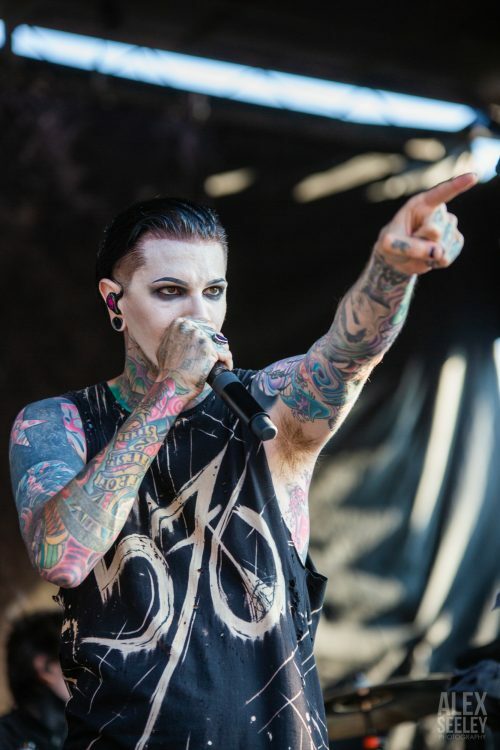 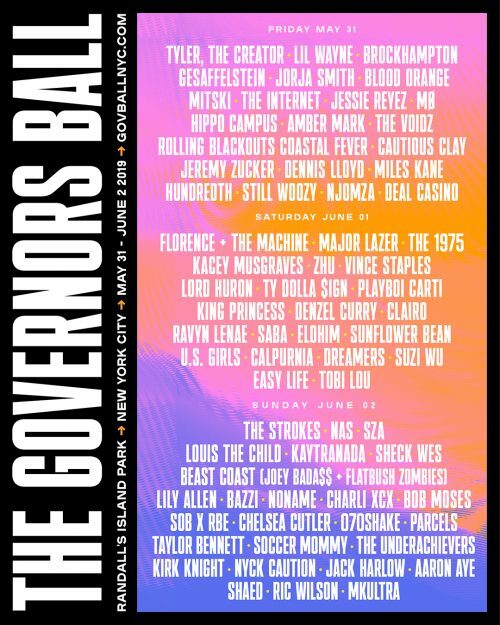 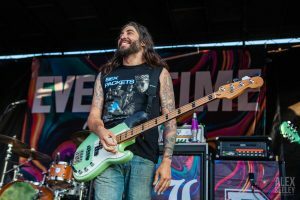 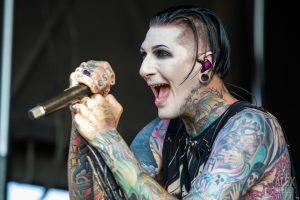 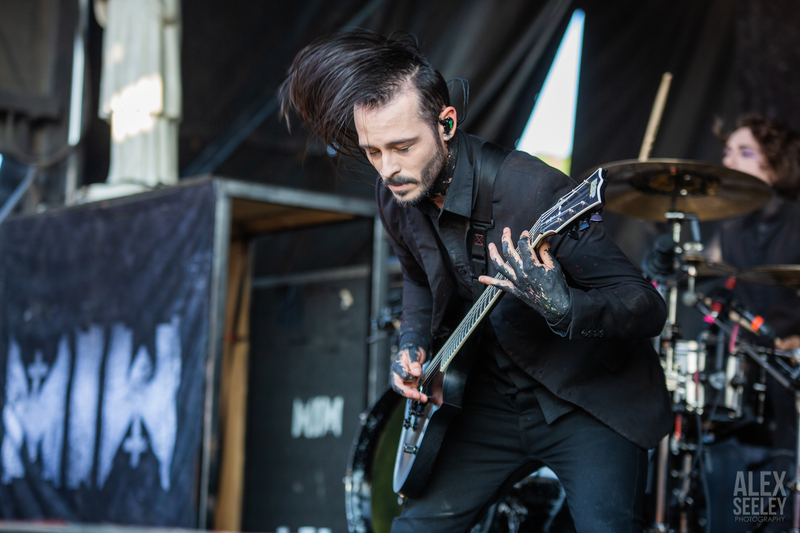 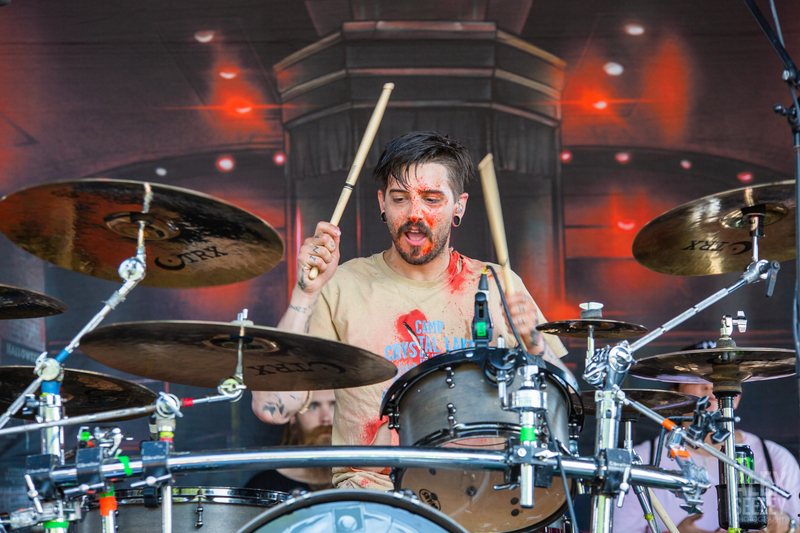 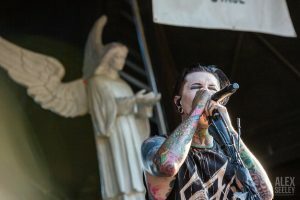 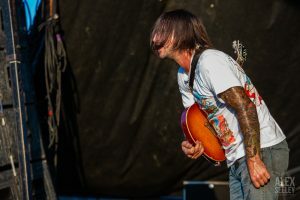 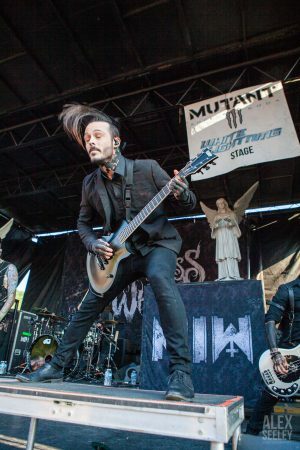 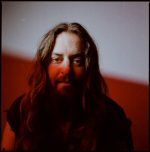 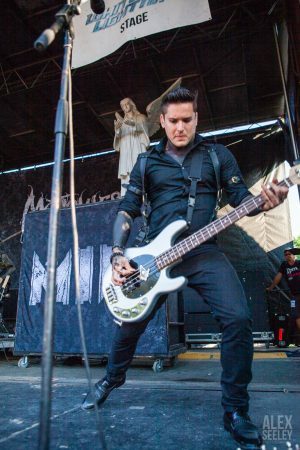 The iconic traveling festival of alternative, extreme, punk and emo music this year featured a typically eclectic lineup, including Every Time I Die, Silverstein, Frank Turner and Motionless In White, from nearby Pittston. 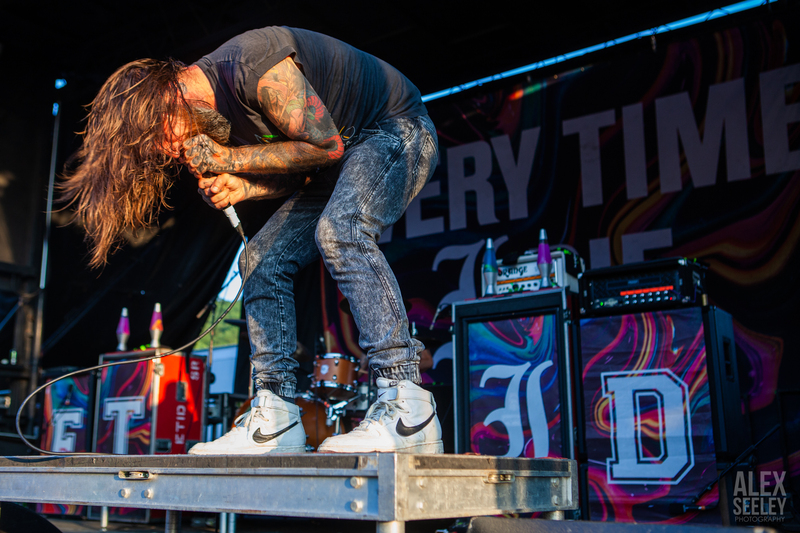 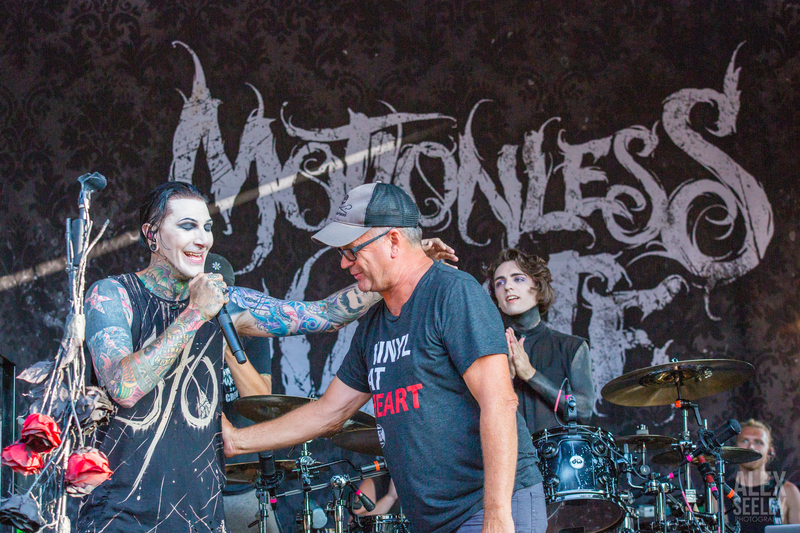 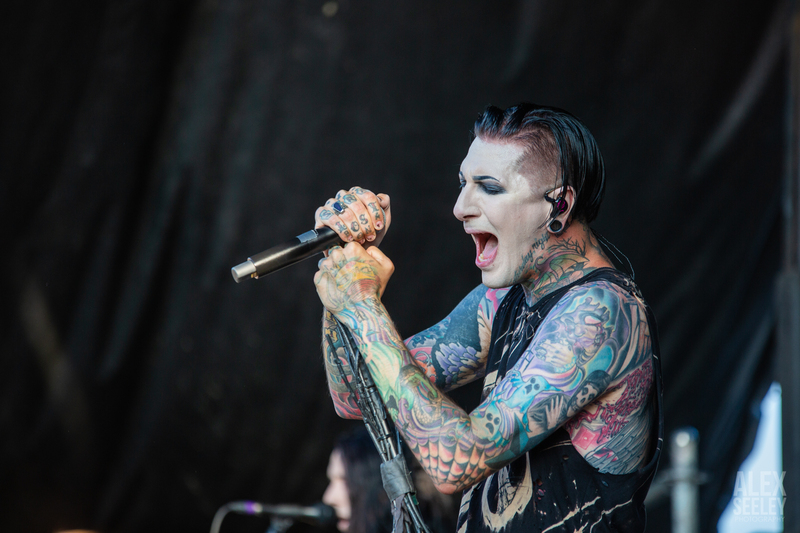 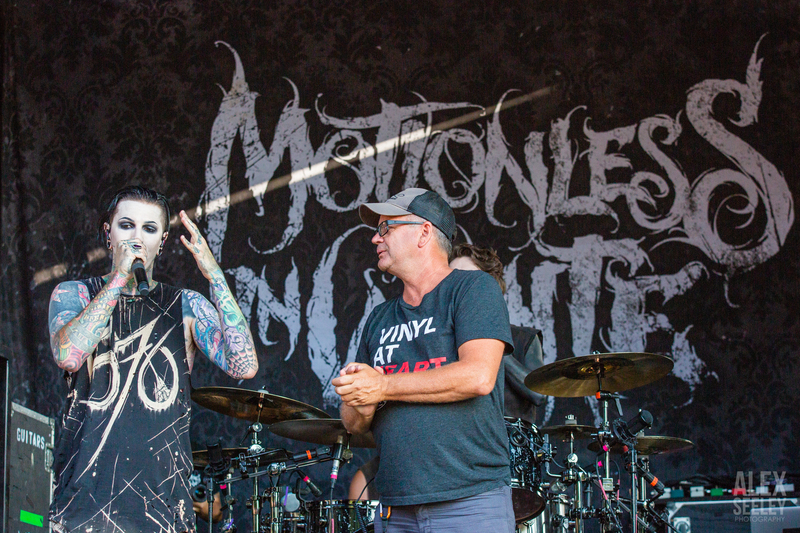 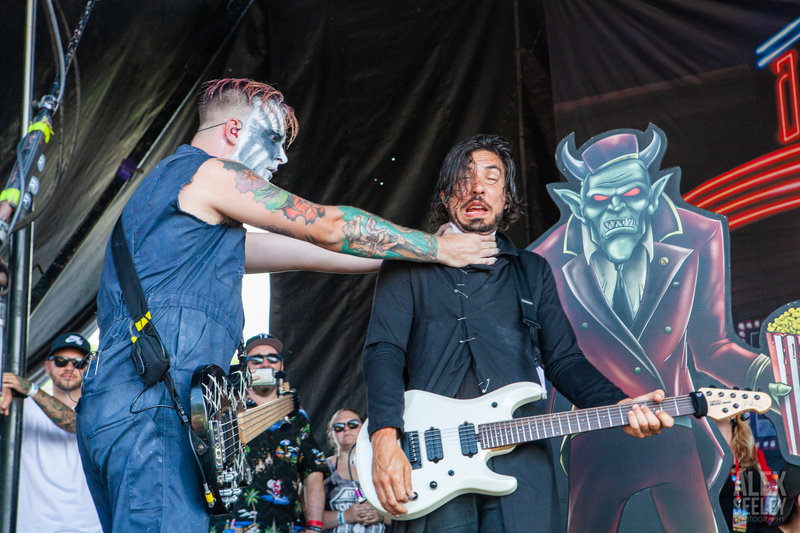 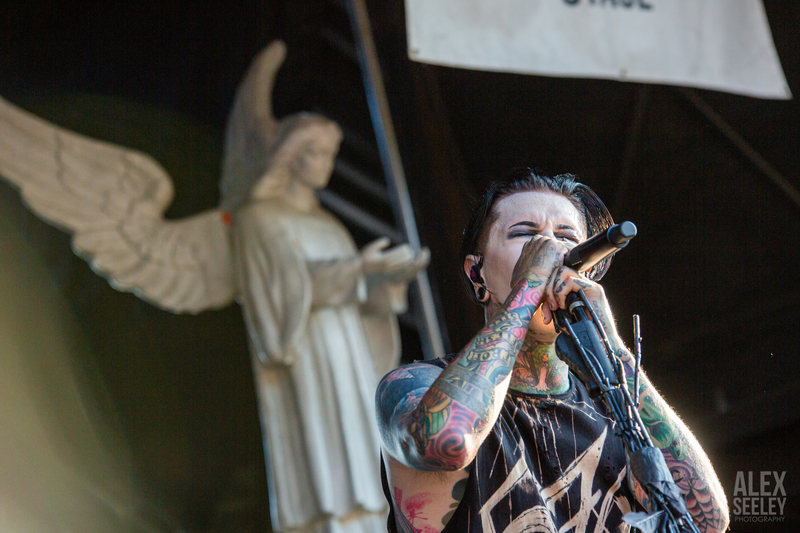 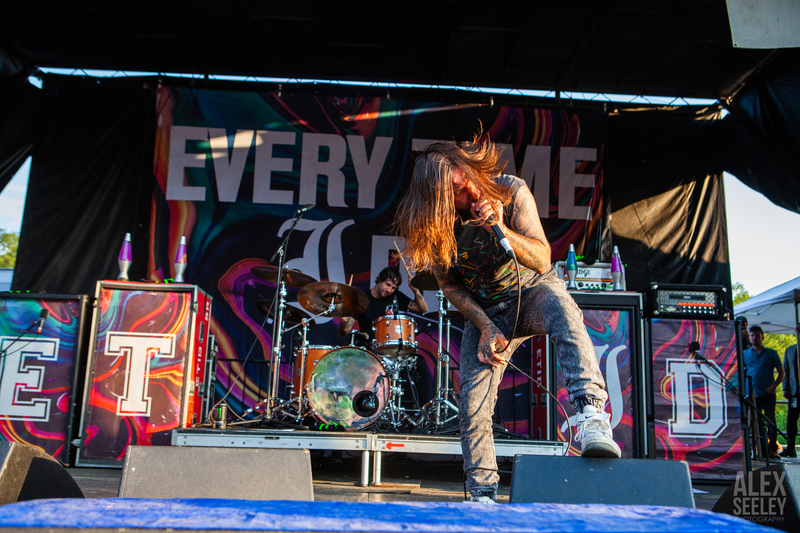 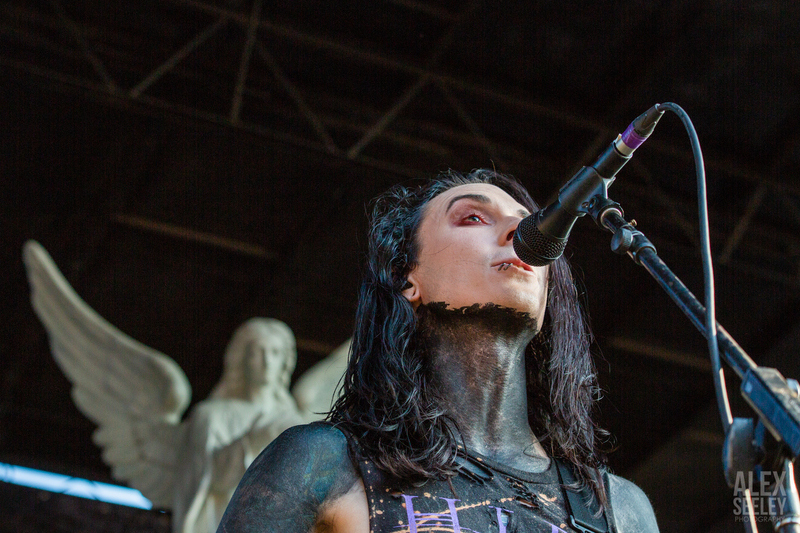 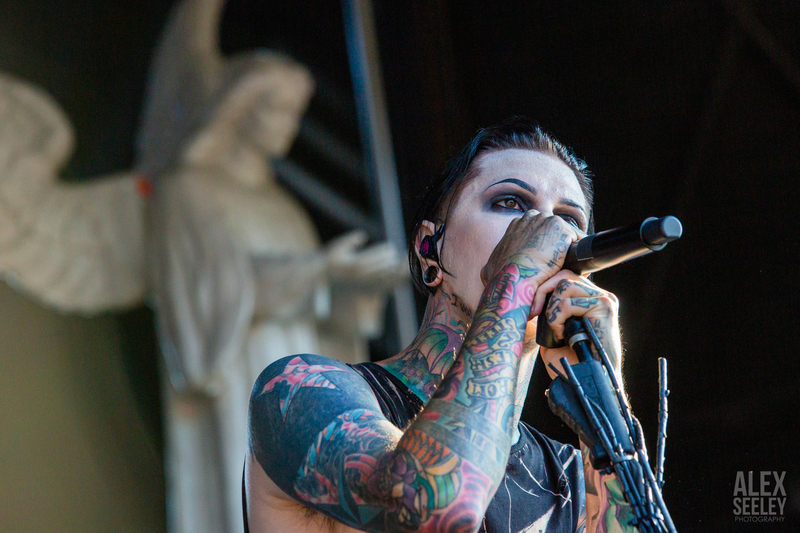 Here’s a sampling of images from the Scranton stop of the final Warped tour.